The flavors of lemons come from the shell. 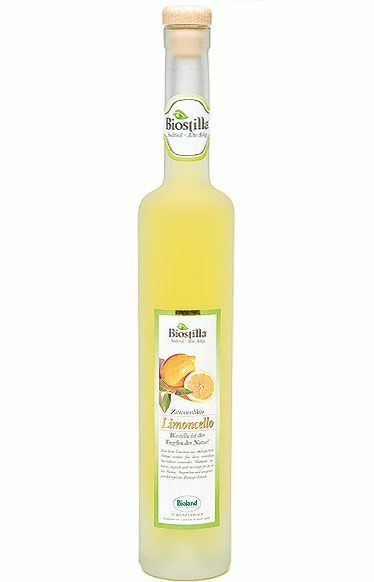 Therefore it is really important to use untreated organic limes in the production of a high-quality Limoncello. The high juice content and the reduced sugar content give a modern lemon liqueur with a unique lemon taste.